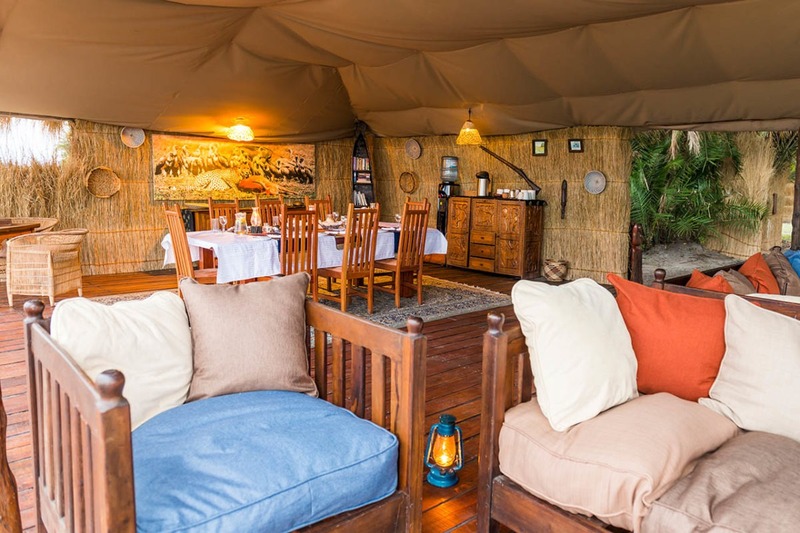 The location of this bush-camp is one of our all-time favourites. It is set in the wild, exclusive and extremely remote Busanga Plains. 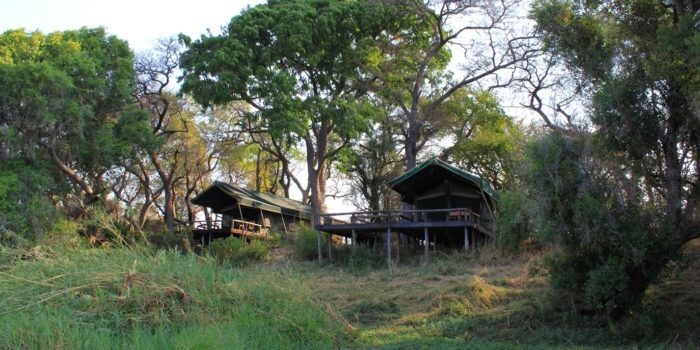 This region of Northern Kafue National Park is very seasonal and is a wildlife viewing region of note. 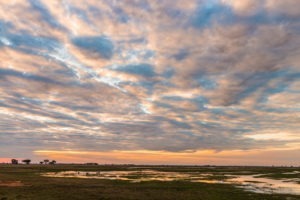 Busanga Plains is in the very North of Kafue National Park and is by far our top recommendation when wanting to visit Kafue. 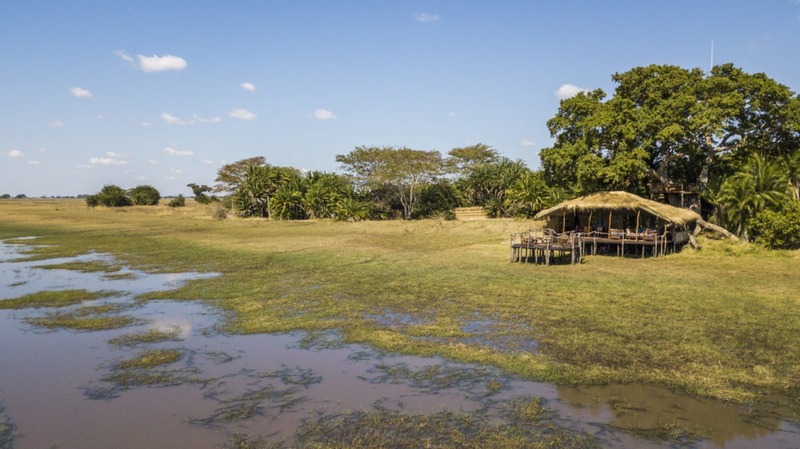 The landscape here is diverse and spectacular with the swampy marsh, palm islands, cheetah prowling grasslands and leopard loving woodlands. 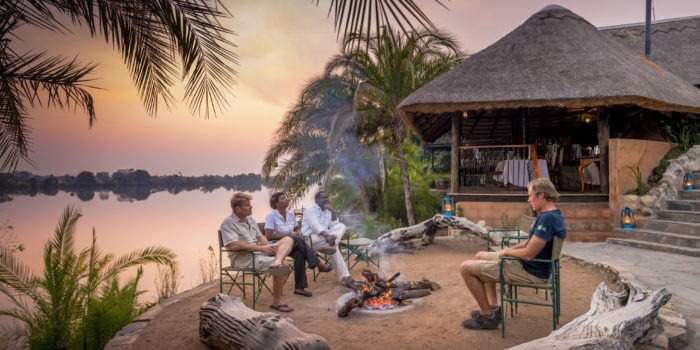 It’s a true hidden gem that few Africa travelers have yet to discover and yet we believe it should be on everyone’s bucket list. 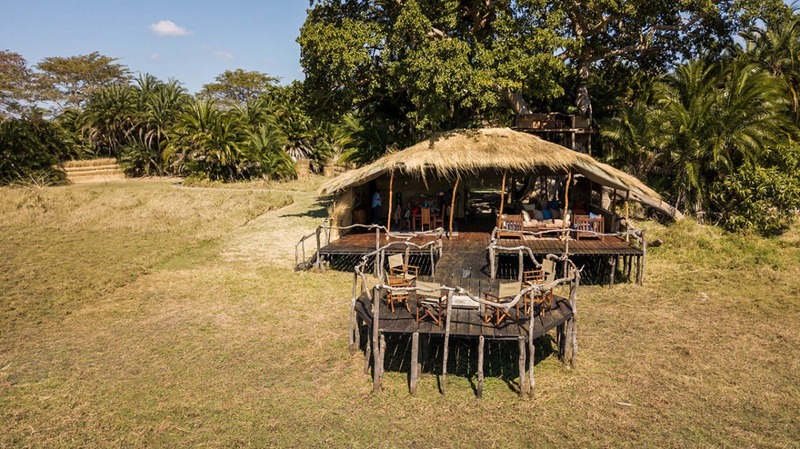 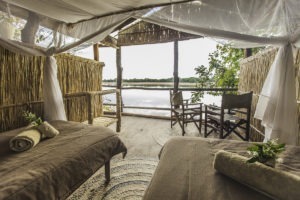 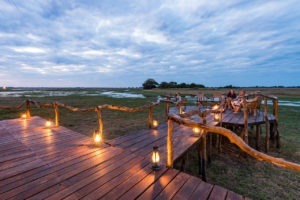 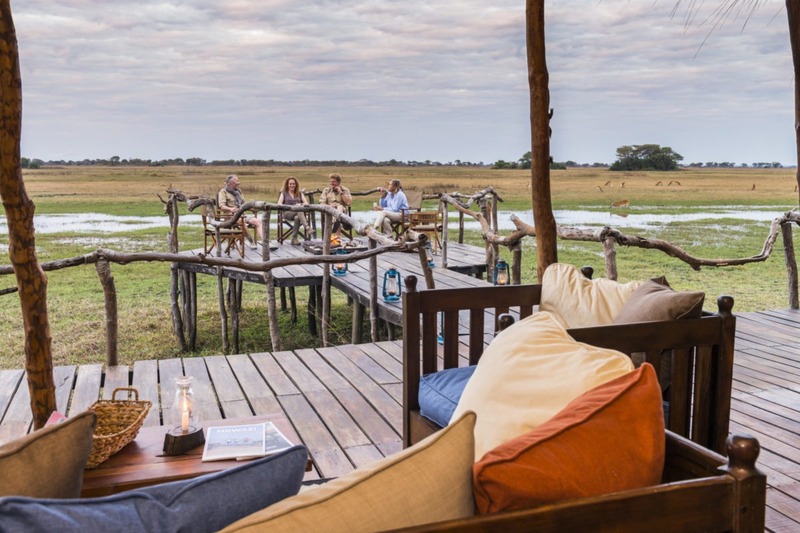 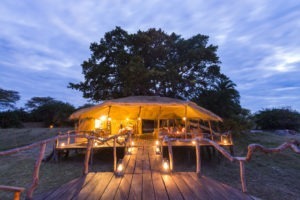 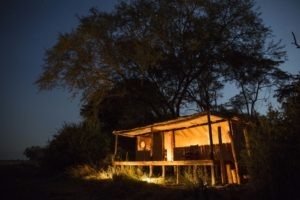 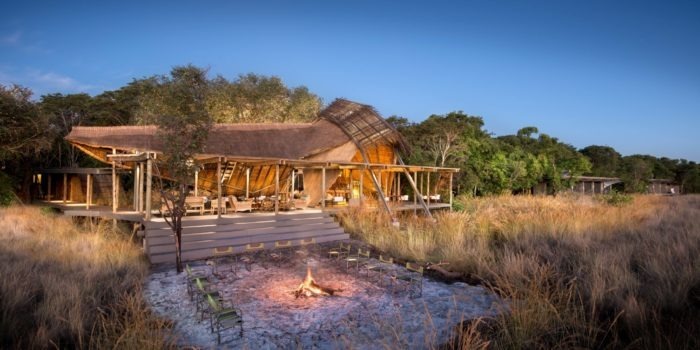 Busanga Plains Camp is located in on a small island in the middle of the swamp, where the main communal area consists of a raised platform with endless views of the surrounding plains, a fireplace, bar and dining area. 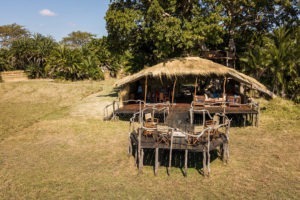 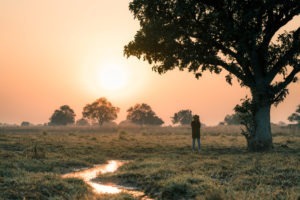 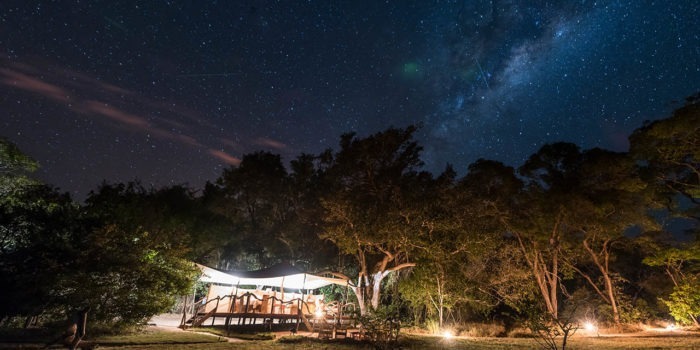 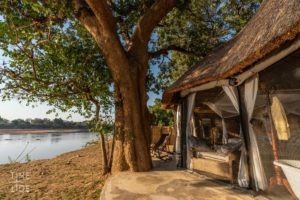 There are only four luxury safari tents where each is private and boasts an open-air outdoor bathroom with bucket shower and outdoor chairs for enjoying the view of Busanga plains and its many Red Lechwe. 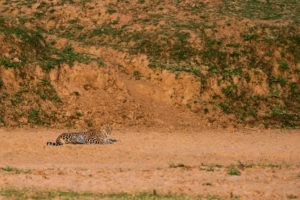 A photographer’s dream destination with high wildlife density’s against a beautiful backdrop in twice daily game drives. 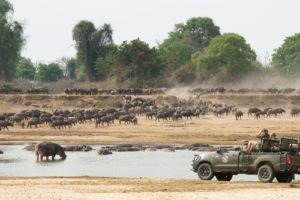 Enjoy uninterrupted sightings with the low density of other tourists. 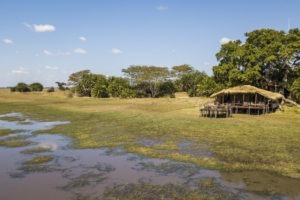 It is also possible to explore the area on morning walking safaris to focus on the smaller aspects of the bush. 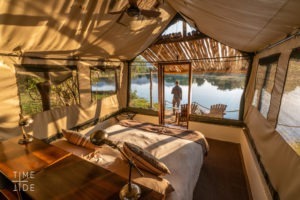 Intimate owner run camp with only 4 tents. 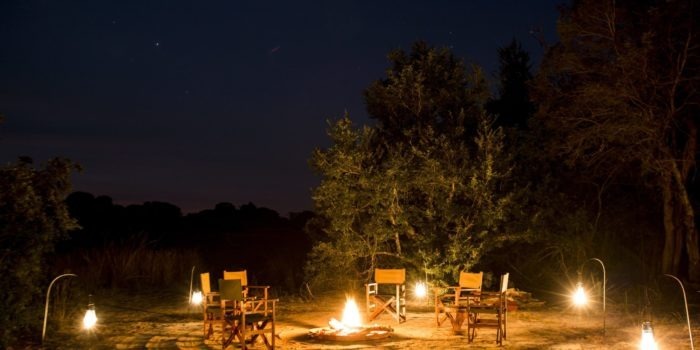 The camp’s location and setting is breathtaking. 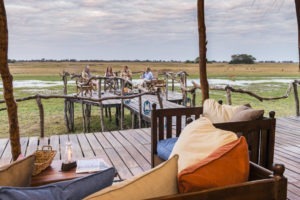 Very remote and far away from normal safari crowds. 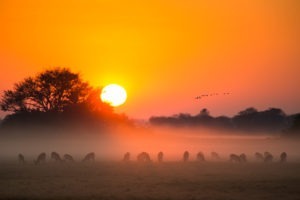 Incredible wildlife with high numbers of “swamp lions” and cheetahs. 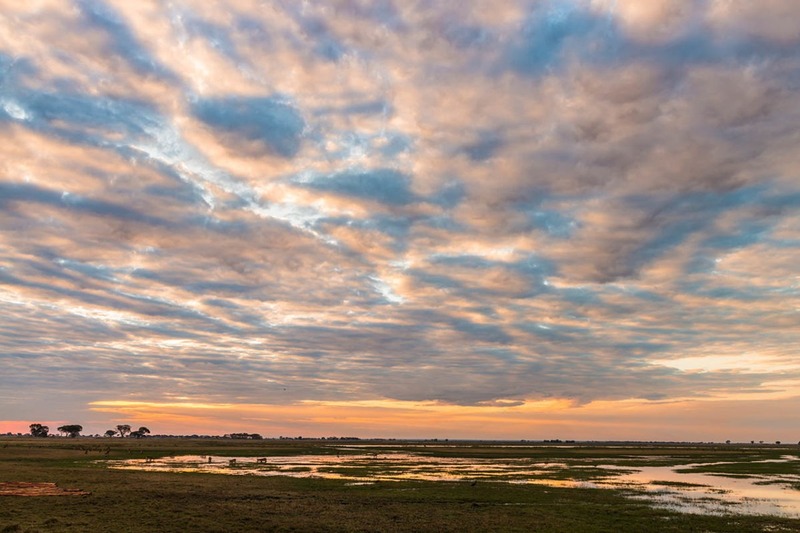 A birders paradise with a wide variety of habitats.